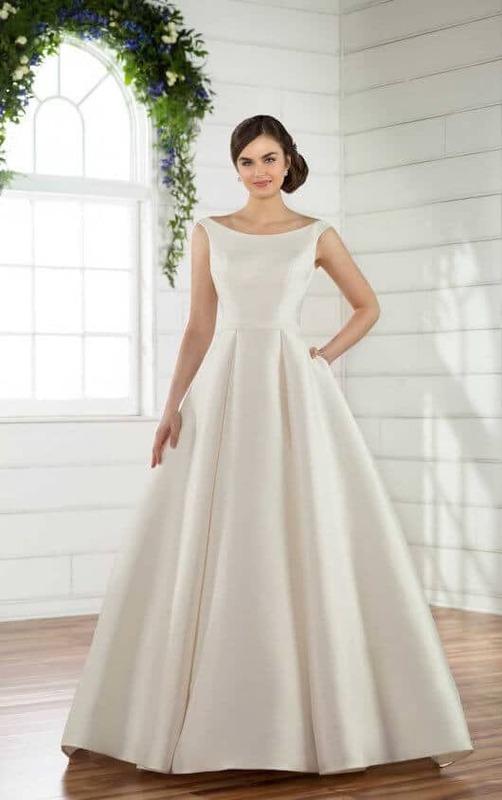 Our designer gallery page shows just a few of the styles that we stock by some of the world’s leading wedding dress designers. For further ideas and inspiration click on the logos, links or photos below to find out more. 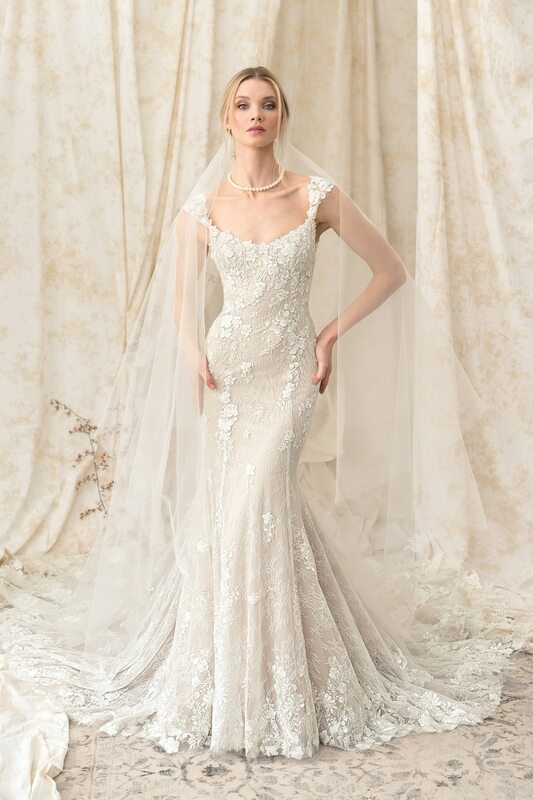 Or contact our London bridal shop on 020 7226 7823. 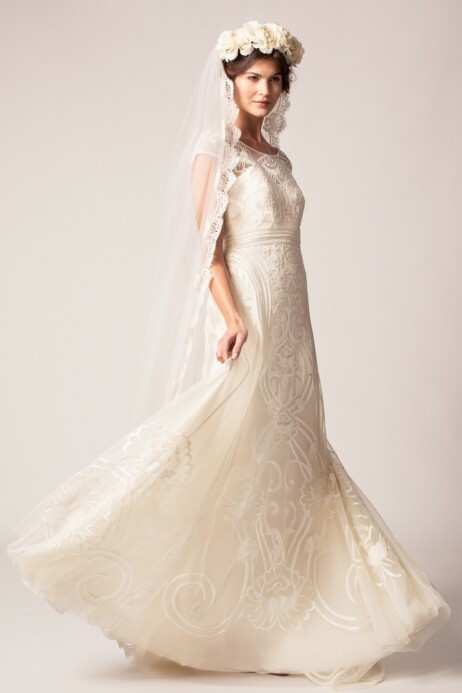 Liz Martinez is a young, Israeli bridal gown designer. She has evolved from sewing her own designs in her small bedroom to becoming one of the hottest brands in the international bridal fashion scene. Read more. 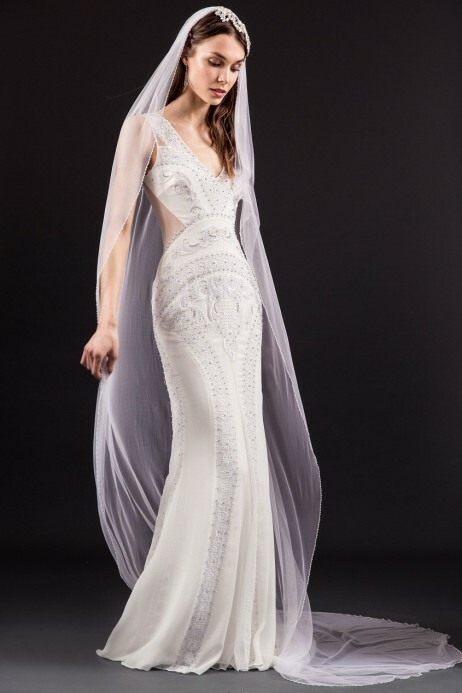 Gali Karten creates unique wedding gowns that fuse elegance with a modern, innovative twist. Gali offers our brides contemporary style designs and caters to women who like to make an individual fashion statement, while emphasizing quality, uniqueness and elegance. Read more. 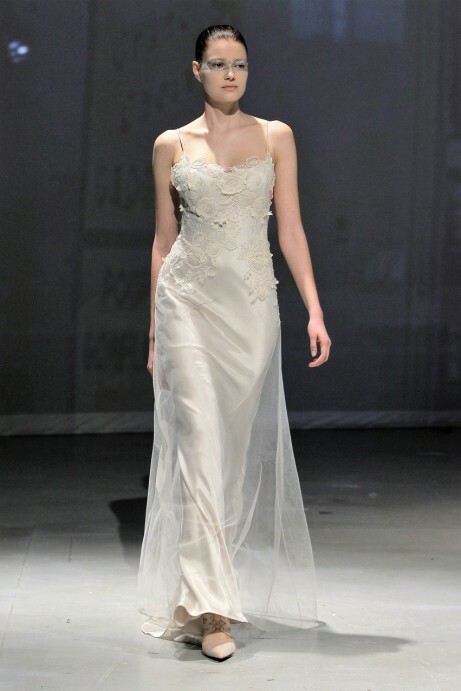 Founded in 1997, Elbeth Gillis is internationally known for her bridal and evening couture. Relentless in her pursuit of distinction and refinement, Elbeth searches for only the most opulent French laces and the most sumptuous silks, satins and chiffons made by prestigious fabric houses that are known to supply royalty. Read more. 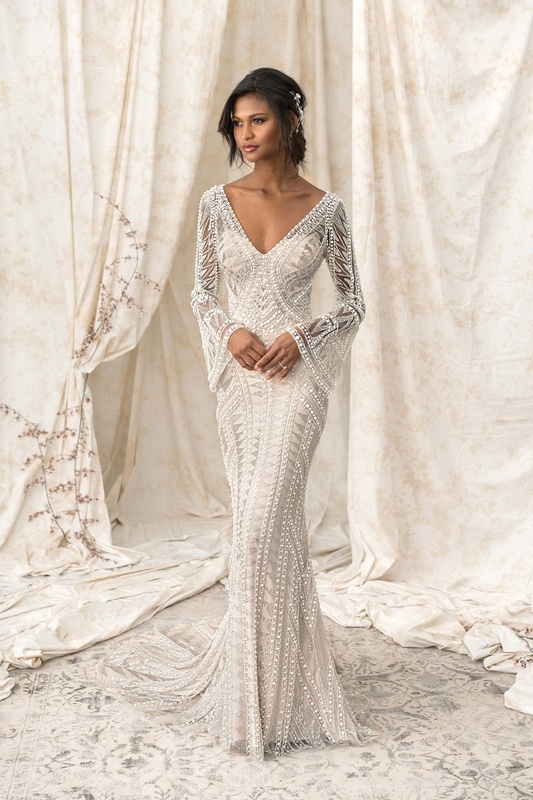 Karen Willis Holmes is a renowned Australian bridal designer, widely acclaimed in today’s fashion marketplace for offering trend conscious women their perfect wedding gown. Read more. Can’t see the designer or dress that you are looking for here? 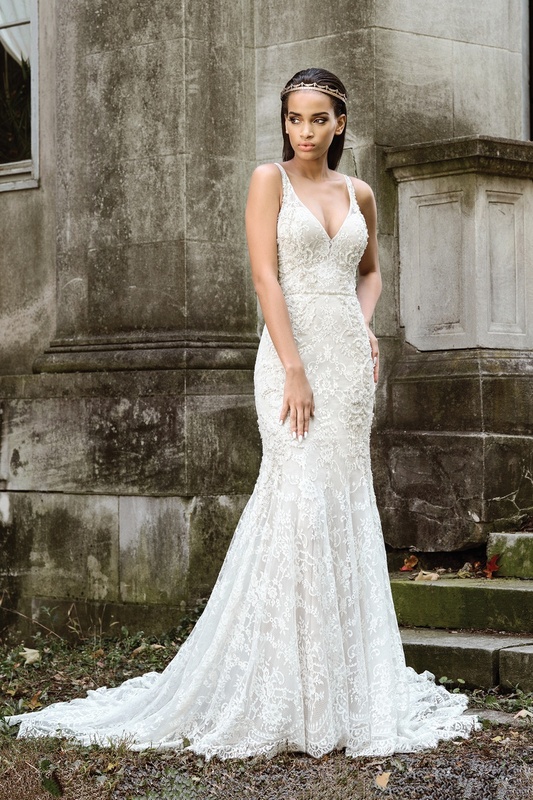 Book an appointment at our bridal shop in Islington, North London, and we’ll be happy to discuss an idea tailored to your specific requirements.